The first School of the Tiger began in the 50,s and was started by Don Buck. It was not called the School of the Tiger but School of Oyama. Years later he changed it to the School of the Tiger. Don Buck opened many more schools in the years to follow. His schools were mainly on military bases all over the San Francisco bay area. He wanted the military people to be able to train as well as their families. 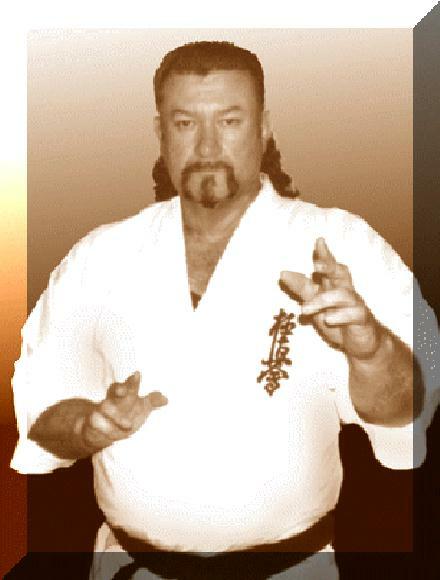 Don Buck has studied the martial arts all over the world for the last 50 years. Don Buck was in the special forces during World War II. where he received more Martial arts training, adding to the knowledge Don already had. 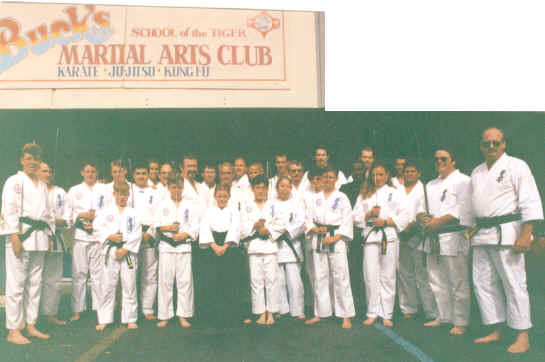 Fred started teaching out of his home in 1973, his first school (Dojo) began with the West Sacramento Park and Recreation in 1979 that was called The Claws of the Tiger Dojo. of all of our schools, he was our Sensei. Our schools are ran as if he was still there advising us. 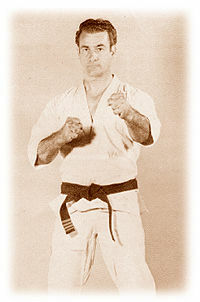 Buck’s School of the Tiger was first opened as Oyama’s Karate in 1957 by Donald I. Buck. It was the 1st Kyokushin Dojo opened in the Continental United States. his son is now carrying on his father teachings. We specialize in a Kyokushin style of karate and Jujitsu. We offers quality and reliable martial arts instruction that you can count on. you may have about our styles or our services. we consider it a family. Where everyone helps each other in and out of the Dojo.